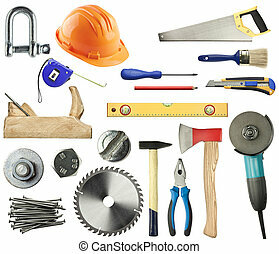 Tools for wood, metal and other construction work. 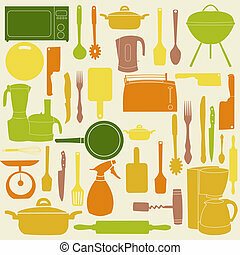 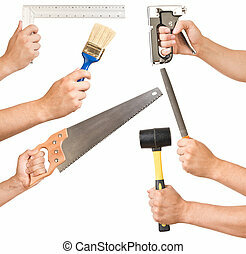 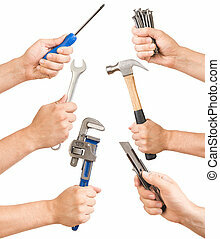 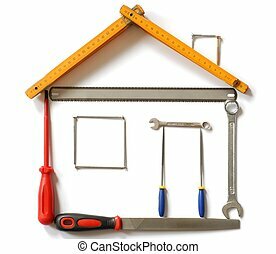 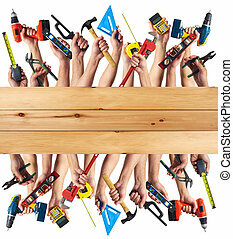 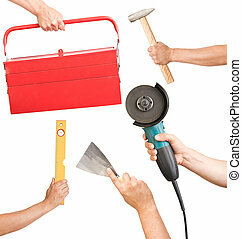 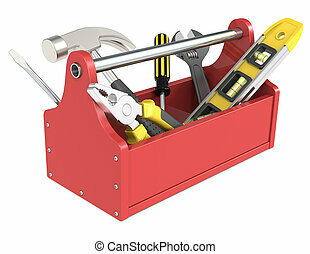 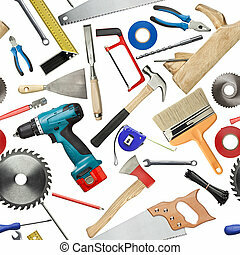 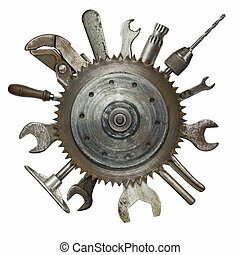 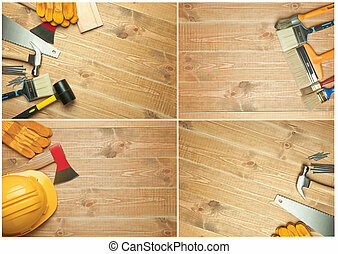 Different tools on a wooden background. 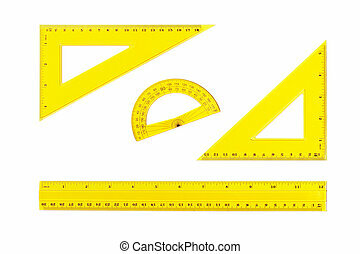 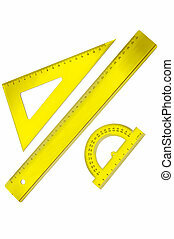 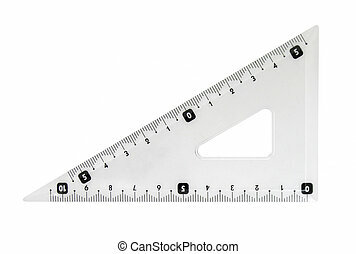 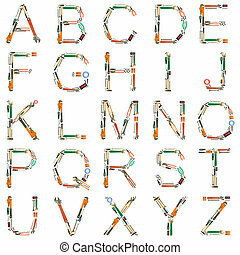 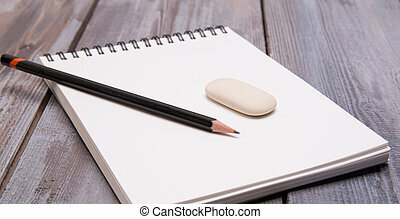 engineering drawing tools isolated on white. 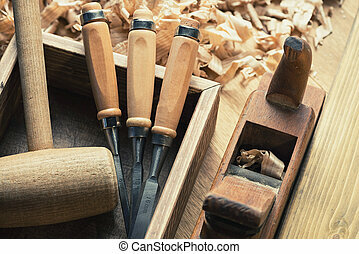 Woodworking and carpentry tools in workshop. 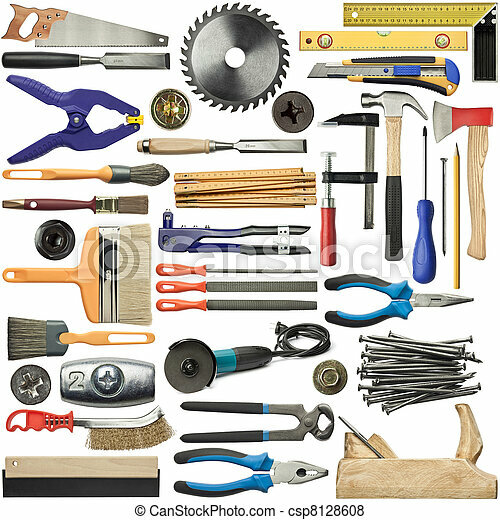 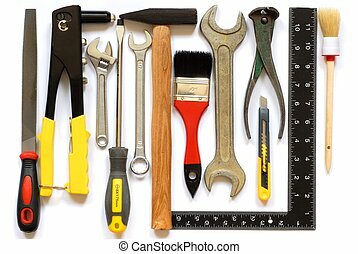 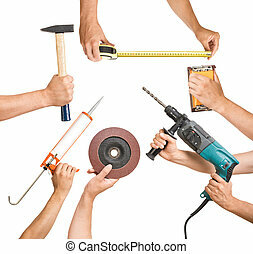 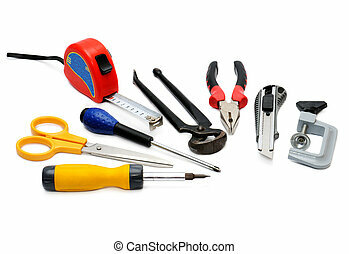 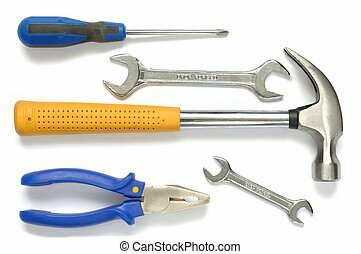 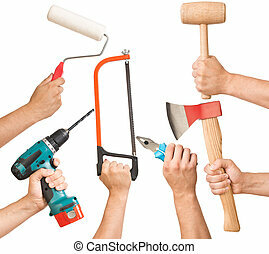 Various tools in a man's hand. 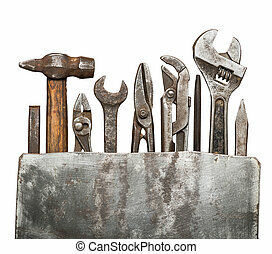 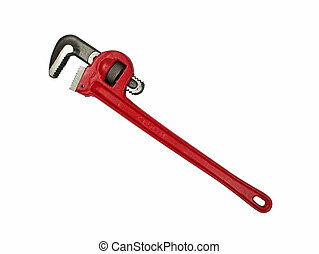 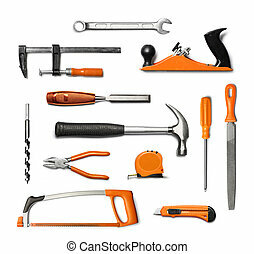 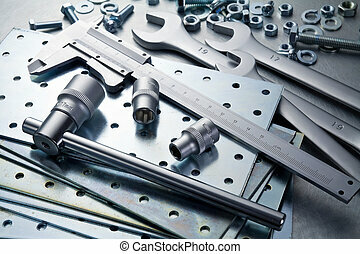 Metal work tools, steel parts.